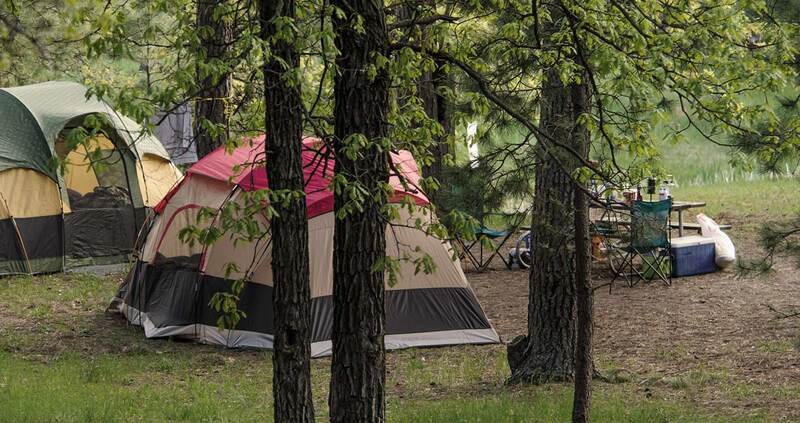 At the Days of 76 Campground you have the opportunity to camp on the banks of trout-filled Whitewood Creek where gold rush miners panned for gold. You’re only a short walk or trolley ride to the many exciting gaming establishments, shops and restaurants in Deadwood. Also near Mount Rushmore National Memorial, Crazy Horse Memorial, Custer State Park, Jewel Cave National Monument, Sturgis Motorcycle Rally, and Spearfish Canyon National Scenic Byway. 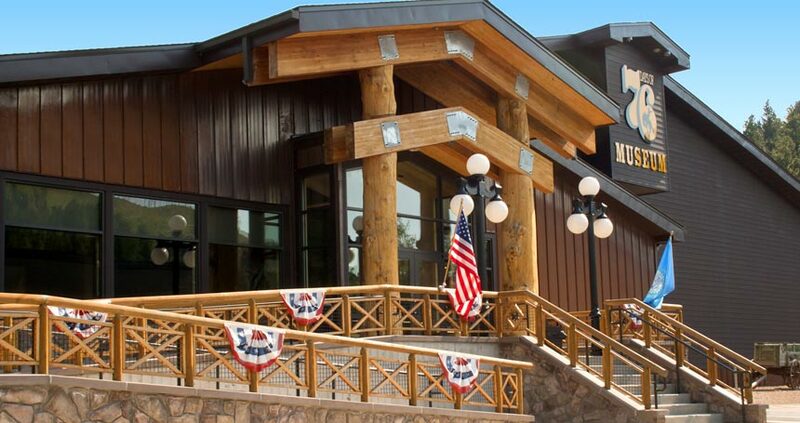 Our park features 39 hook-up sites, a gift shop, all new rest rooms and showers in 2011, a dump station, wireless internet access and shuttle service of the Deadwood Trolley. The Days of 76 Museum opened to the public in the spring of 2012. It has attracted thousands of visitors from the United States and foreign countries. The collections on display – the carriages, rodeo photographs and artifacts, costumes and the vast and diverse Clowser Collection – help visitors and residents alike understand and appreciate our history, and, indeed, the important role this area played in the development of our country. Pets are welcome. Pet must be on a leash at all times. 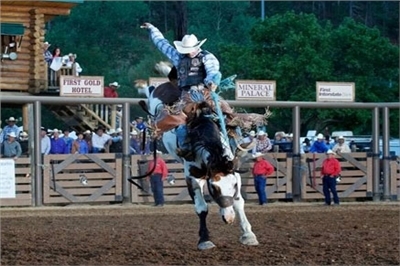 The Days of '76 Rodeo is the PRCA Midsize Rodeo of the Year and has been every year since 2004!